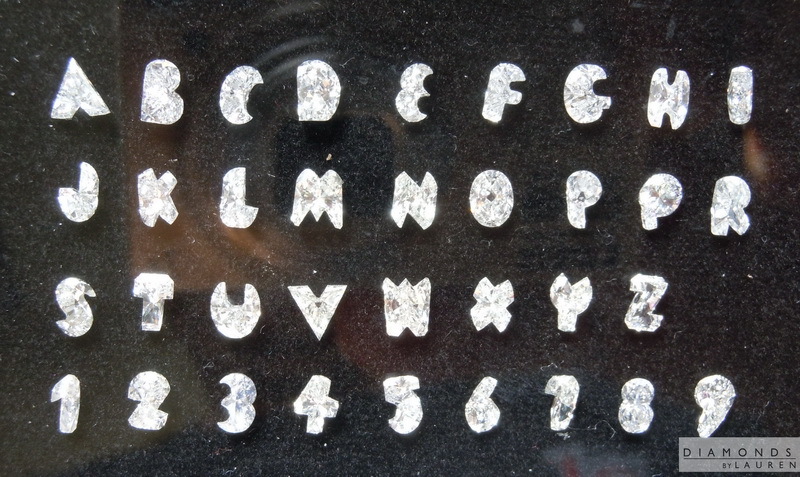 These are in no way digititally enhanced - they are actual letters of the alphabet cut from diamonds. 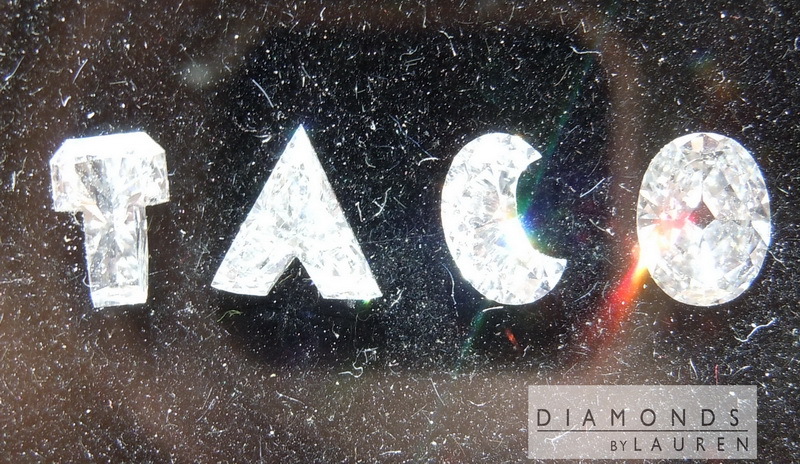 They are cut in such a way that you will get great sparkles that you expect from diamonds, and yet the shapes are unmistakable. They sell for $1695 each and take approximately 1 month for delivery. Please contact us if you are interested. We will be very glad to help you find a way to set these as well.